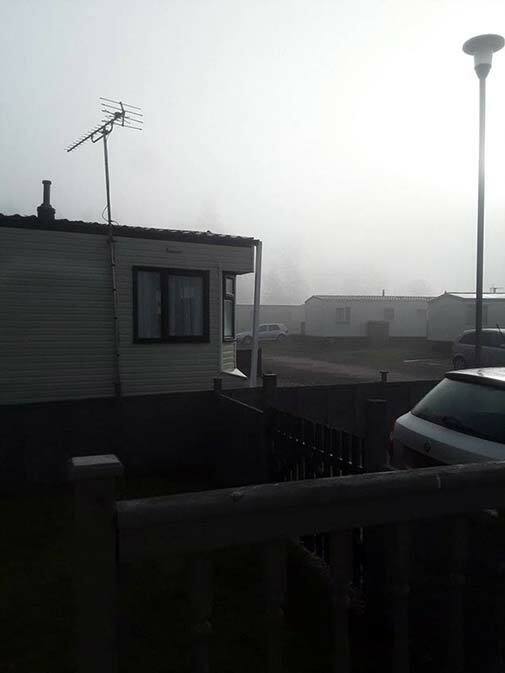 Abbie Eaton was the winner of our competition with her dreary view. 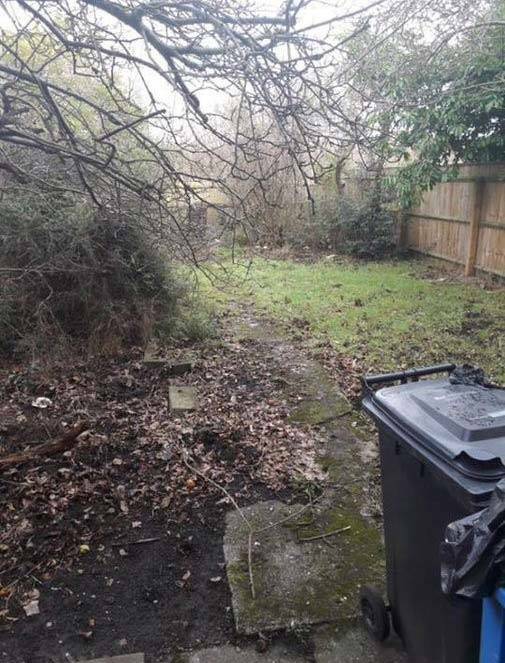 With the overgrown bushes, overhanging branches and distinct lack of greenery, it’s no wonder this mundane view took the top prize. 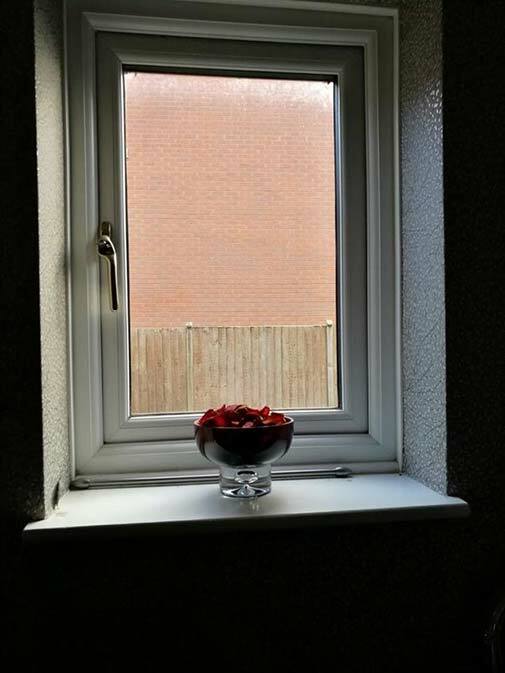 We hope you enjoy your new set of blinds worth £500, Abbie. Once a view of Hastings Castle, now a view of a multi-storey car park. Talk about a series of unfortunate events. 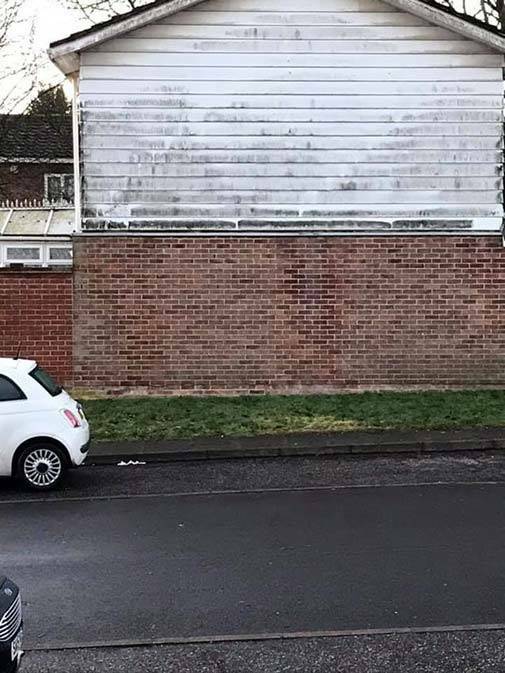 Fay from Hastings once had a lovely outlook of a historical building, but now a miserable looking insurance structure blocks her view. Kristyn is unlucky enough to have this dug-up tunnel as her offending view. 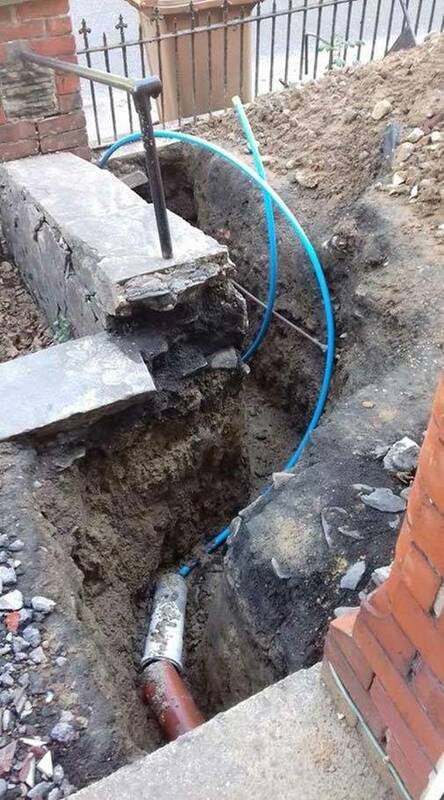 We just hope that this work gets completed sooner rather than later. 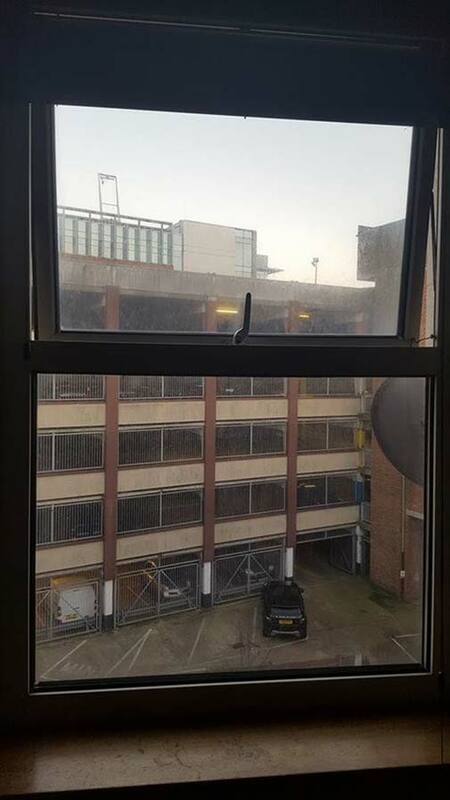 Here’s a view that looks like a DIY disaster. 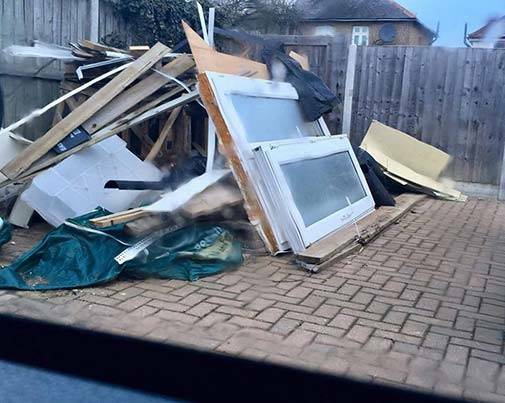 Matt from Chelmsford’s view is a bleak display of discarded building material. 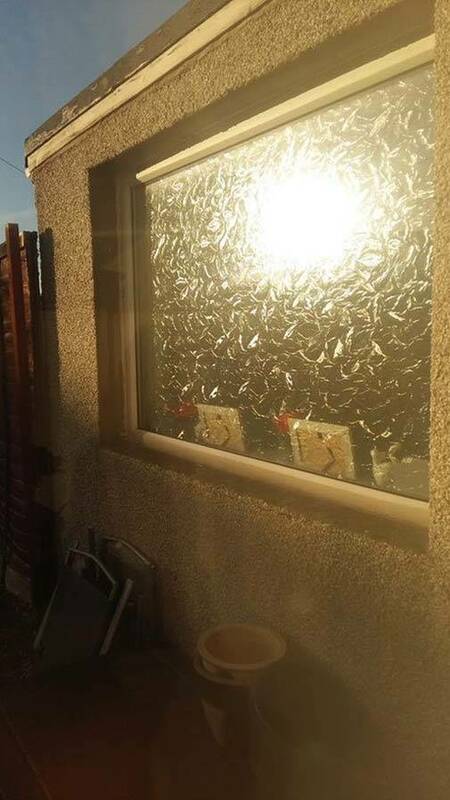 We don’t know if he needs new blinds or a hand to discard all that rubbish. Talk about a rubbish view. 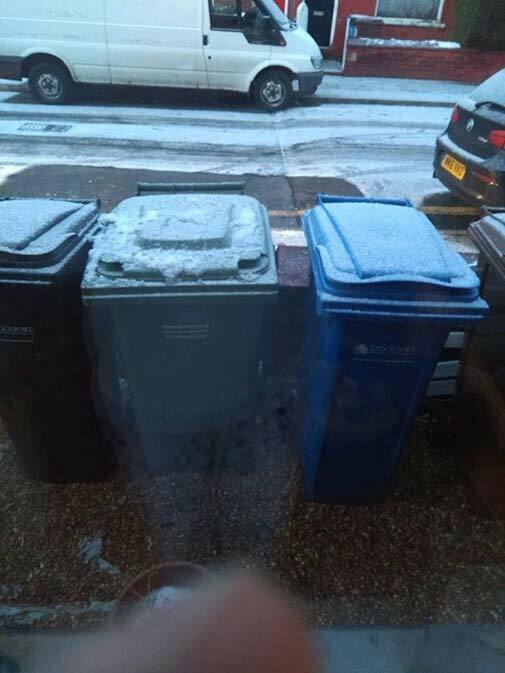 Gill from Manchester looks directly at a set of wheelie bins from her window. 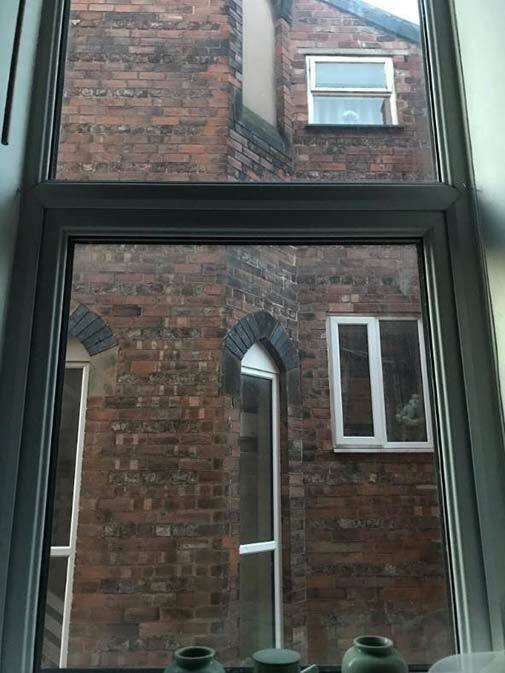 This not-so-delightful view looks directly into multiple neighbours’ windows. 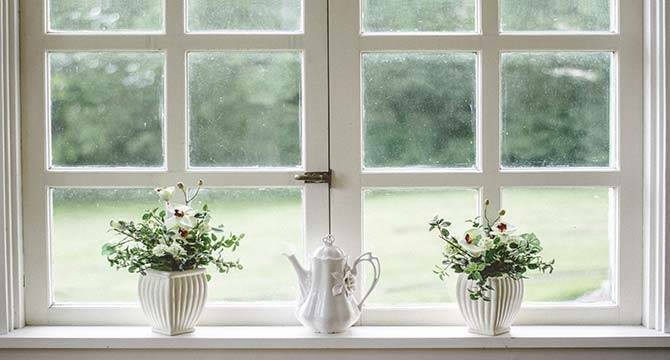 If that doesn’t discourage Natasha from enjoying the view from her window, the lack of greenery and the dismal wood would surely do the job. It seems that privacy is not prevalent in this view. Unfortunately for Fiona, herself and her neighbour both get unwanted sneak peeks of each other’s apartments. We just hope for her sake they get along…Or she gets better blinds. There’s no stunning skylines or inspirational views for Jill. Her view is obscured by a brick wall which leaves little opportunity for natural light. This dull view looks directly at rotten discoloured wood and bricks. We only have one word for Kerrie-Ann… dreary. For Kerry and her family, this dull, outdated view is less than impressive.